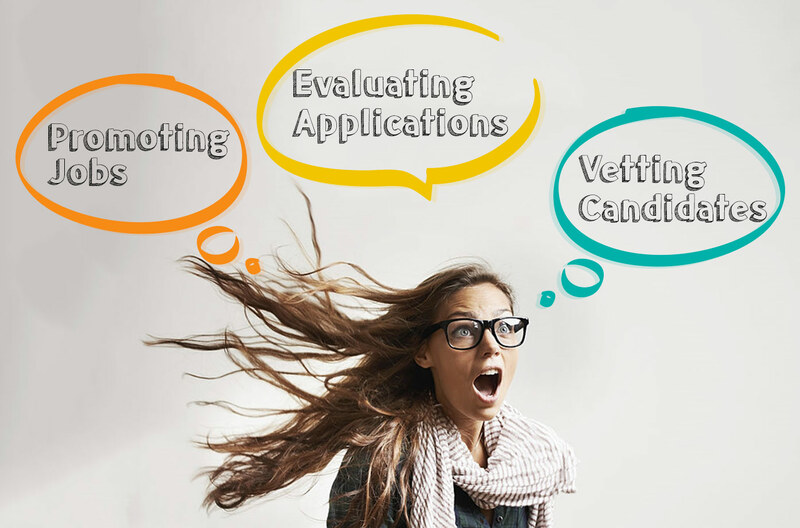 HUMAN RESOURCE professionals spend days (or months) promoting a position, sifting through applications, and vetting potential candidates--all to hopefully find the right person for every single job. Additionally, these professionals are tasked with creating an inviting environment and culture that are attractive to potential hires in the first place. But, there must be a way to lessen the anxiety, right? In fact, there is certainly: employee referrals. 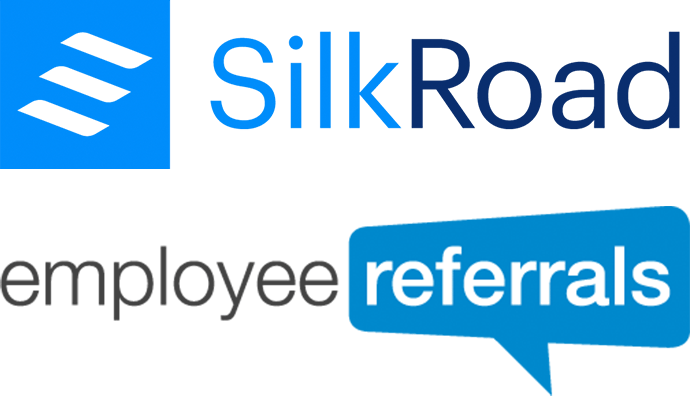 Implementing employee referral program--which allows current employees to refer friends, family, and other associates for open positions within the company—this can give your recruiting efforts a major boost. How does it happen normally? An employee referral program allows your employees to do a lot of the recruitment work for the recruiters. In case your employees enjoy their jobs, they'll have no problem in promoting open positions to relatives and buddies. And they'll be able to speak with their own observations about why it's good to be employed by that particular company, which means any individual they bring in will be more informed and likely better suited for the organization than those who apply without having previous knowledge. Thought about streamlining your Employee Referral Program lately? With all the proliferation of social media, any company is likely already taking a look at ways of leveraging Twitter, LinkedIn, and Facebook for recruiting. If you can get your employees active on these sites, where their personal and professional networks live, it can be a great method to obtain prospects and connects correctly with your employee engagement and assistance initiatives. Giving employees simple tools will help and encourage them to go a long way towards increasing the number of referrals and additionally, your potential to manage these referrals through their lifecycle will get better. Another vital element of a successful employee referral program is communication with employees - keeping them updated (ideally in real-time) on the status of their prospect submissions. It is likely your HR team is already doing this manually, responding to inbound calls and e-mails from employees who are looking for updates – but it is a time eating and frustrating endeavor for your recruiters, without any doubt. You can even customize which specific statuses you want your employees to see and not see, and taking it a step further, it is possible to send out email notifications to the referenced prospects as well. These email notifications keep employees in the loop constantly and thus it will significantly reduce the inbound correspondence your recruiters get from employees asking for updates. Companies with successful long operating referral programs have adopted a reward strategy that seeks to encourage employees even for the very act of mentioning someone rather than only on a successful end result. Introducing micro rewards in the referral program strategy helps to keep employees engaged and motivated by rewarding them in small ways for participating in the program, irrespective of the outcome of the referral. Micro rewards provide immediate recognition and reward for employees by means of either tangible gifts, accumulating points to redeem in an online catalog, or simply just intangibles like an admiration message. They go a long way in maintaining the excitement level in the referral program. Even though the rewards itself are small in nature, they work as significant motivators to keep employees excited about the program and keen to participate to qualify for the rewards. The employees in any organization have an average of nearly 900 connections through their social media. 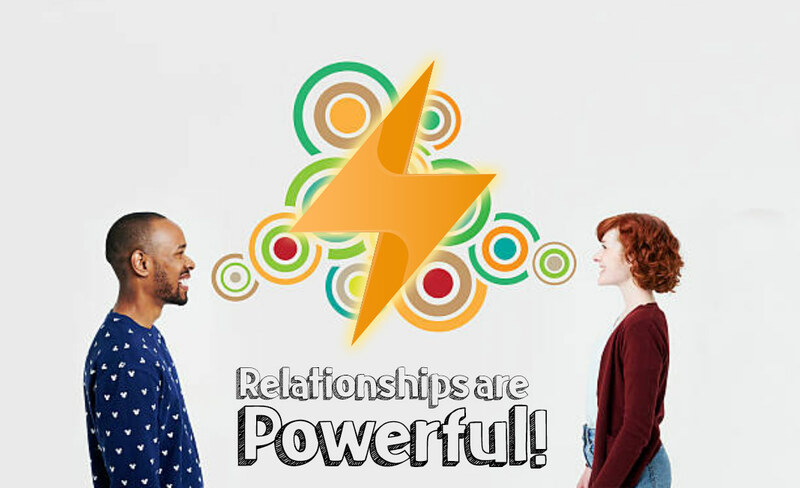 A large number of these connections are past colleagues and schoolmates, which are perfect for referrals! However, your employees might not have these contacts telephone numbers or even interact with them regularly. To advertise to these potential candidates, you must encourage your team to make share jobs socially. Educate your employees about the power of social media and then make it simple for your team to share jobs socially. Motivate them by using trackable links that will reward them based on successful hires. Just sharing one job every month could net them a few extra grand a year and who doesn’t want that?! With so many open jobs and referral opportunities, you will want to begin personalizing the way that you promote your jobs and subsequent referral opportunities to your employees. Your employees are busy so sending them just a link to view all your open jobs can be daunting---not to mention it doesn’t always spark their memories. If you can highlight a handful of jobs that are nearest the employee geographically, accompanied by occasional positions in like departments, this will limit the information overload that is generally experienced and create more opportunities to spark their minds for taking referral actions. In addition, this shows your employees that you care and if the corporation cares, then your employees will care.